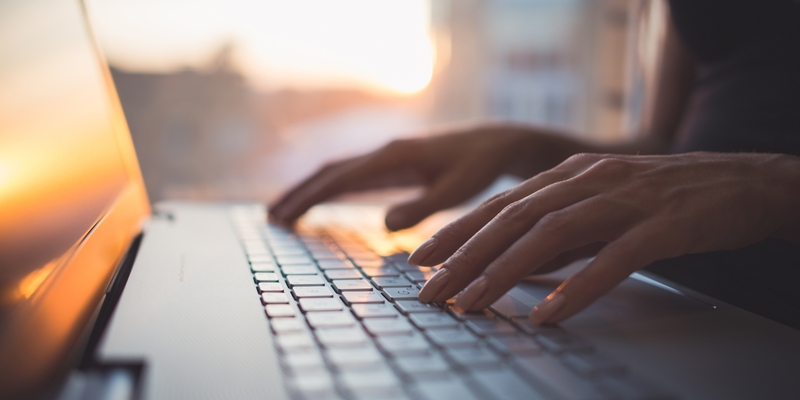 With 2016 behind us, we’ve collected the most popular KEMP blog posts of 2016 in one place so that you can take another look and prepare for the new year. 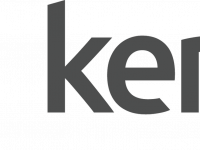 Deploying KEMP LoadMaster to provide load balancer and application delivery functionality on your network means you also have access to functionality that can help mitigate DDoS attacks. 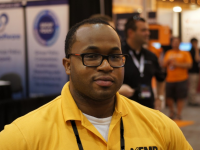 KEMP Technologies’ customer Roody Dennis, Director of QA & Operations at Unigo, joined us to discuss how he’s using KEMP Virtual LoadMaster (VLM) for Azure to support Unigo’s customer-facing web infrastructure. As organizations migrate on-premises server workloads to public cloud-hosted infrastructure, providing secure remote access to data and applications hosted there is an important consideration. No organization is immune from DDoS assaults. As attacks become more sophisticated we can expect that the methods to protect against them will need to continue to evolve as well. 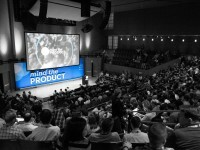 This blog post highlights our security posture around DROWN specifically and to give some insight on how we address security events when they occur. The Exchange Client Network Bandwidth Calculator helps Exchange engineers and architects to calculate bandwidth requirements for their specific set of clients when planning an Exchange Server deployment. DirectAccess provides seamless and transparent, always on secure remote access for managed Windows clients. Aside from Microsoft’s own reverse proxy solution, we are currently one of only two vendors listed as both a LoadBalancer and a Reverse Proxy solution. Earlier this year, Microsoft announced Azure Stack – essentially an “Azure-in-a-box” platform – that customers, hosting and Cloud Service Providers (CSPs) can deploy in their own datacenters. Enabling load balancing for the DirectAccess workload is crucial to eliminating single points of failure. Migrating applications from data centers to IaaS providers, IT organizations will need to rethink how their teams and tools can offer a secure and efficient environment where teams can thrive. 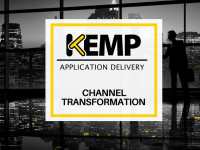 In this webinar, we discuss the trend, the importance of hybrid deployments, and how KEMP is leading the hybrid deployments with its cloud enabled LoadMaster family of products.